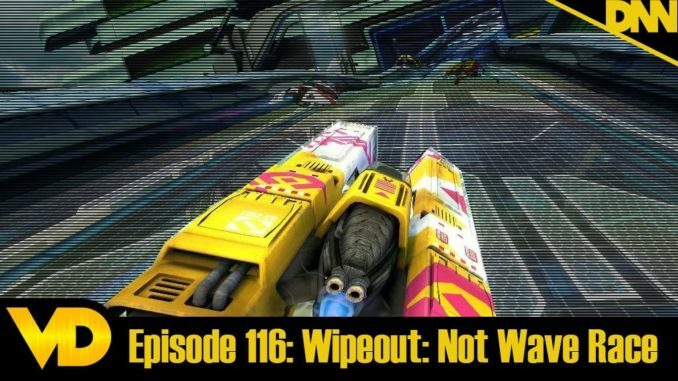 After a technical issue we are BACK with a new episode about the Wipeout series. A fast and furious racing series that has been on the periphery of racing mainstays for a while. Well today we celebrate the history of this series and it’s standing in the racing game world.